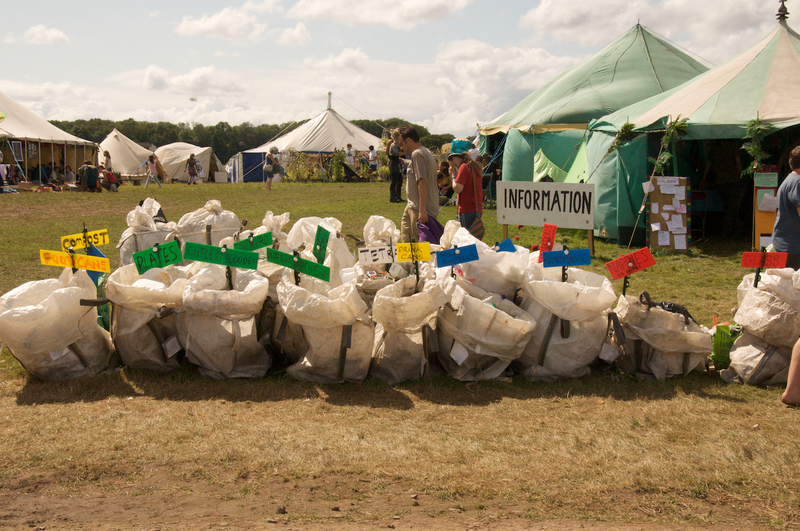 Given we had an awesome time at Glastonbury we were so excited to do another festival! 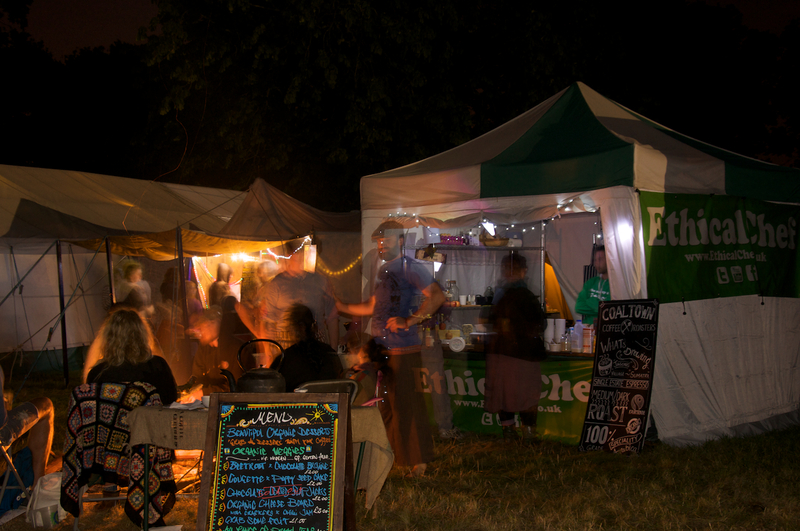 This time was slightly different – they wanted us to serve tea, coffee and cake – a new slant for the EthicalChef but fine by us! Our first hurdle was finding the right coffee to serve. Fortunately this wasn’t as much of a challenge as we might have thought. 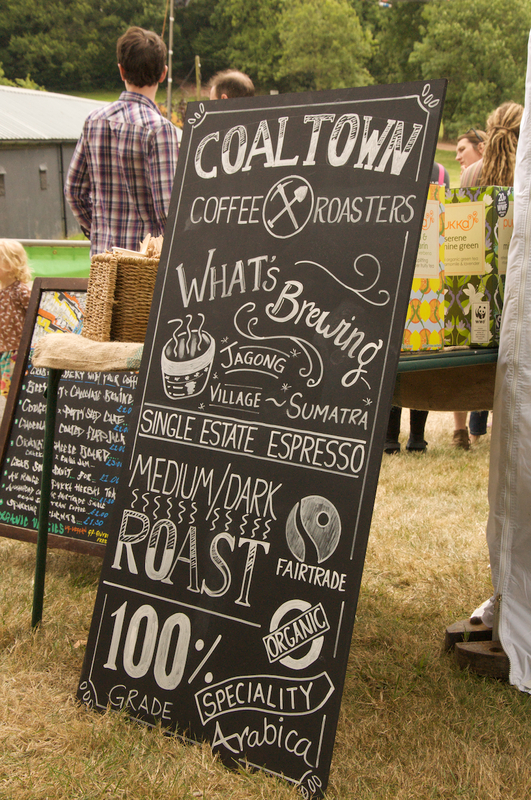 We had samples from Coaltown Coffee Roasters of their Organic, Fairtrade, Seasonal, Single Origin, Aribica Bean from the Jagon Village in Sumatra – amazing! Coaltown coffee are based in Ammanford, only 20 miles from HQ, great to find a local place. The coffee was sorted – only the tea to find. We had a quick think and realised the WHOLE Pukka range of teas was the best – organic, fairtrade and based in Bristol – bonus being they are delicious! Tea and coffee done, now for the cake. This is where the EthicalChef came into our own! Back to the kitchen for us. We wanted to incorporate vegetables into our cakes so we made our famous Vegan Carrot Cake, Courgette, Lemon and Poppy Seed Cake and of course the Beetroot and Chocolate Brownie. 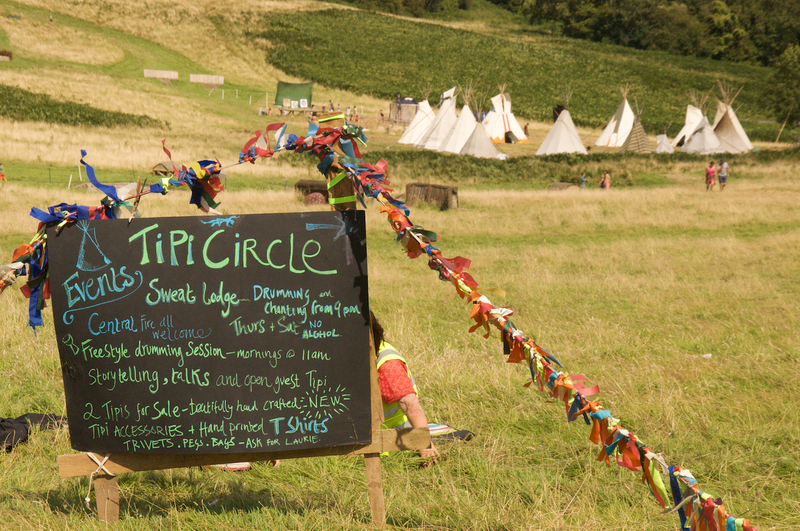 The Green gathering loved it…the cakes all sold out! 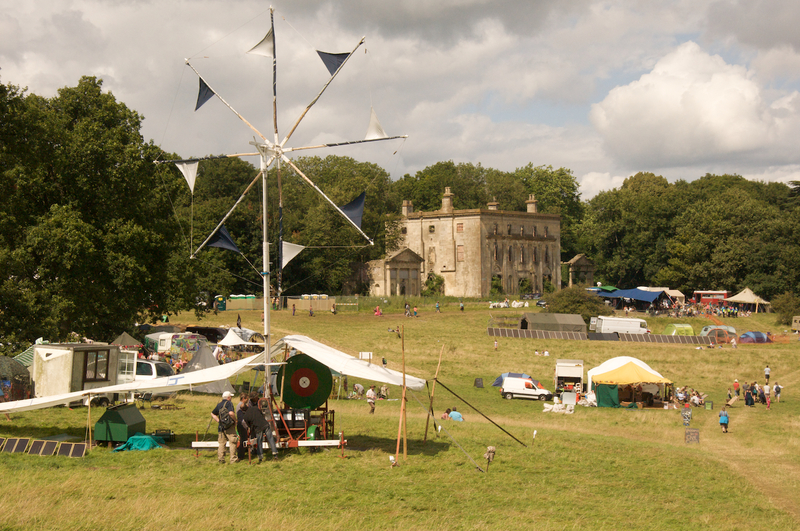 Last but not least we served a fantastic cheeseboard of Caws Cenarths Organic Cheeses with a homemade chilli jam (funny video here) and crackers, possibly the best cold food you can offer and a festival! 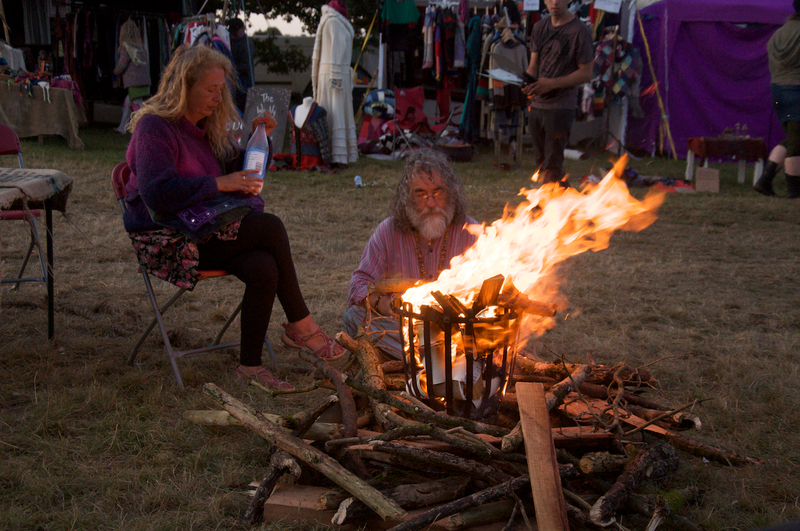 We had an amazing few days – thanks to all the Green Gathering. 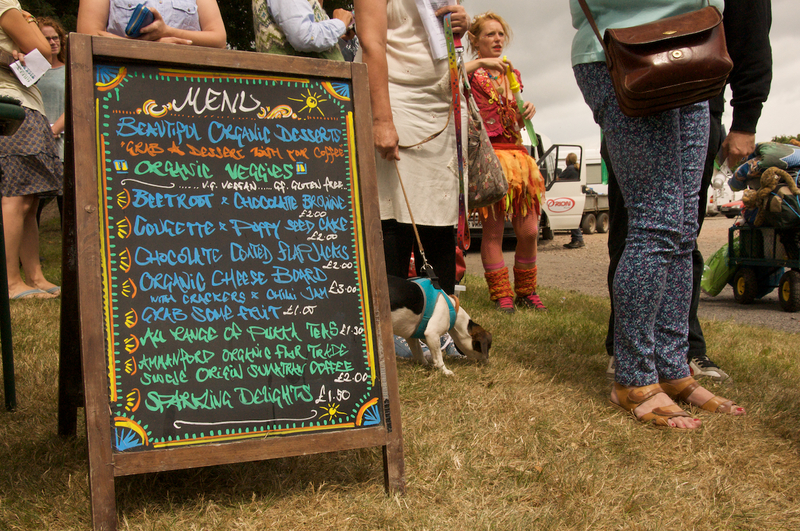 We have already applied to attend Green Gathering 2015 and have planned a bigger, better set up serving our famous organic, local and seasonal vegetarian food. 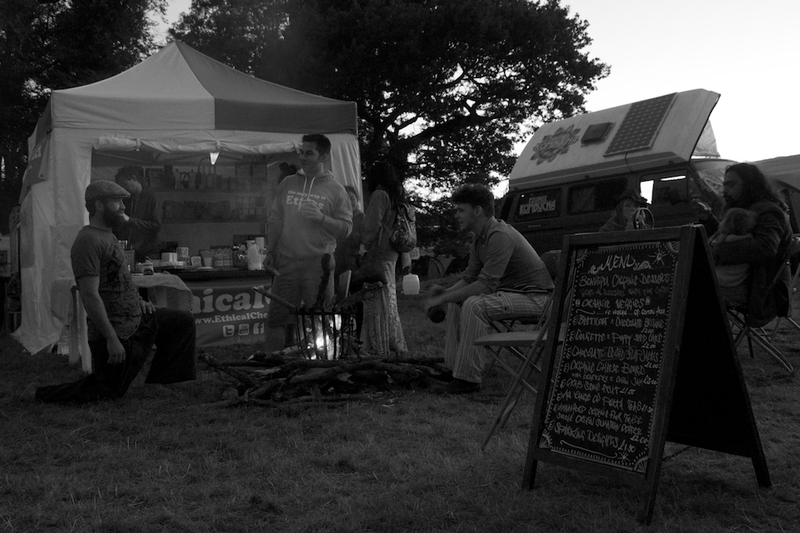 So thanks to all who supported us and we look forward to feeding you again!